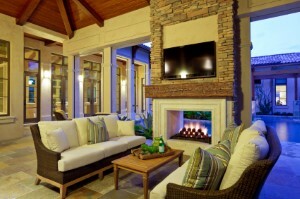 Looking for the best Skokie handyman services and bathroom remodeling contractor? 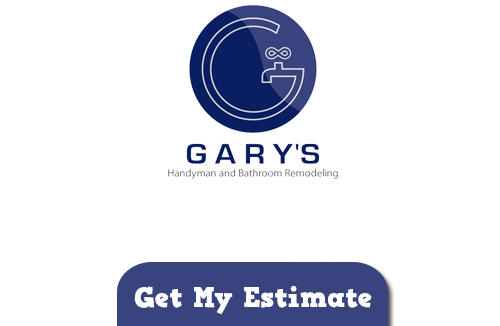 At Gary’s Home and Bathroom Remodeling we are thrilled to hold that honor. But it is not something we take lightly and work hard each day to retain. Our goal is to offer all of our clients quality service at an affordable price. We meet plenty of local residents who are simply overwhelmed by the amount of work they have piling up to get done around the home. For one thing, many of these tasks are not something that should be done as a DIY project, especially when it comes to tasks like electrical and plumbing. But the other problem is that there just isn’t enough time in a day. Stop putting off until tomorrow what our team of pros can take care of for you today. Once known as “The World’s Largest Village” this area is the perfect location to call home; large enough to have plenty to see and do but still just intimate enough to have a bit of a small town charm appeal. So imagine how thrilled we were to earn the honor of being the top choice for services as a handyman contractor in Skokie. For anyone who isn’t already aware of what makes this such a great place consider even just some of the attractions here. The Skokie Park District is made up of over 240 acres and ten facilities for public spaces and historical sites. For those who like shopping nothing beats the upscale collection you will find at Westfield Old Orchard. For historical learning there is the Illinois Holocaust Museum and Educational Center. So now you have a bit of a better understanding of what makes this such a great area to call home. One of the main rooms that gets outdated and needs renovations is the bathroom. Even if your house is relatively new you are probably in need of a fresh look and feel to this room. As the trusted Skokie bathroom remodeling experts in the area we know exactly what it takes to get the job done. So call us today so we can get started. Change the look and feel of your house while increasing the property value with our kitchen and bathroom remodeling in Skokie projects. Find out for yourself what makes us the trusted experts in the business by letting us work with you on your next project. When you have a lengthy to do list call us for your Skokie handyman services and bathroom remodeling projects to get the job done. If you are looking for a Skokie Handyman and Bathroom Remodeling Company then please call 847-800-4279 or complete our online request form.